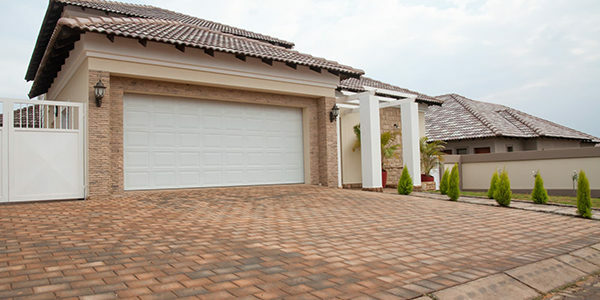 We sell and install high quality residential garage doors including Hormann. 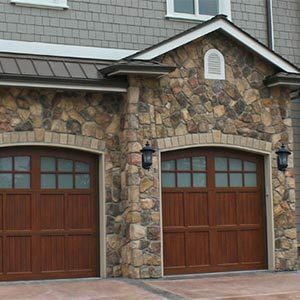 If you are looking to upgrade your garage door we have a variety of options. 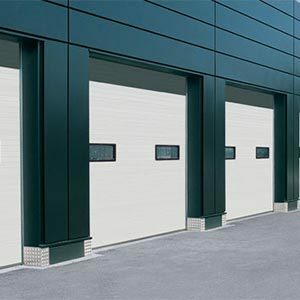 View the commercial garage doors we offer to not only make your business look good, but also help with making your business run smoothly. If your garage doors are no longer opening and closing as quickly or as smoothly as they used to, Premier Door Corp can help. Premier Door Corporation of Waukegan, IL can fully assist you with your garage door operating systems. We work with a variety of products including Liftmaster. Premier Door Corp offers full Garage Door Service to all of Lake & Kenosha counties. We specialize in garage door maintenance and installation for residential and commercial customers. We sell and install high quality garage doors including Hormann. We also work with Liftmaster residential and commercial openers. Whether you need a spring tune up or new doors call Premier Door Corp today! 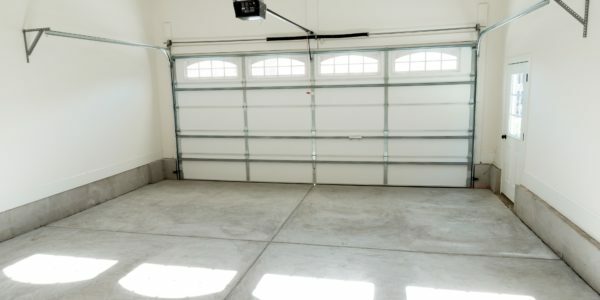 Whether you use your garage as a place to park your car or a place to store your odds and ends, having a functional automatic garage door is essential. 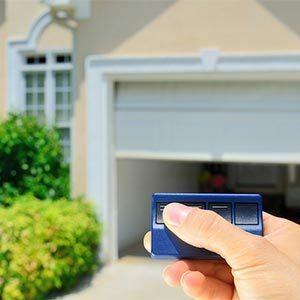 Unfortunately, garage doors wear down over time, and sometimes accidents cause them to break down completely. If you are in need of a new residential garage door, repair or installation for your home, rely on the team at Premier Door Corp to provide you with the service you need. You put a lot of time and effort into helping your company succeed. 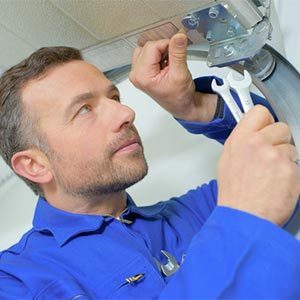 From employee supervision to building maintenance, you care about every detail of your business. One of those often-overlooked details is the quality of your commercial garage door. With it, shipping and receiving go smoothly. Without it, backups and delays start to pile up. If you need commercial garage door maintenance or installation services in the Grayslake, IL, or surrounding area, give the experts at Premier Door Corp a call. Located in Waukegan, IL, we service the areas including and surrounding Lake and Kenosha counties, including Gurnee, IL, and Libertyville, IL. Premier Door Corporation of Waukegan, IL can fully assist you with your garage door operating systems. We work with a variety of products including Liftmaster. See our line of Lift Master Products below! Let us help you set up and install your new system. Need a repair? Give us a call!